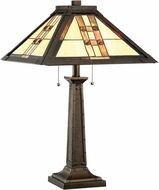 These awesome Lite Source table lamps offer a great variety of styles, some sober, and some bordering on whimsical. 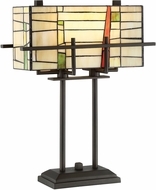 The sophisticated table lamps lamps compliment more conservative tastes, and the rowdy artistic lamps are well-suited for experimental artistic types. 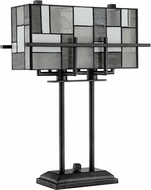 Lite Source�s table lamps employ chic colors and finishes, as well as unusual designs bursting with energy.